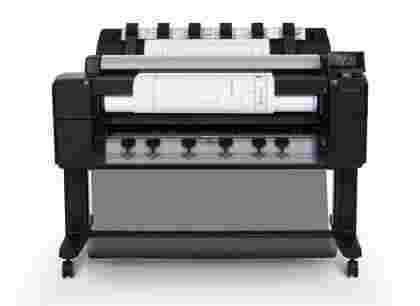 The Designjet T7100 keeps your printing needs simple and effective, with an incredible input/output rate for unattended prints as well as a huge amount of media types that can be printed on, the T7100 is in a class of its own. 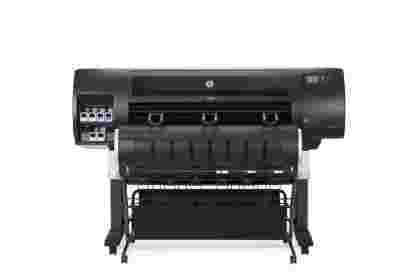 The new HP Designjet T1700 brings security and efficiency to the forefront of technical printing. With the ability to protect data from unauthorised access using security features such as PIN access and card readers the T1700 ensures that confidential data stays safe. 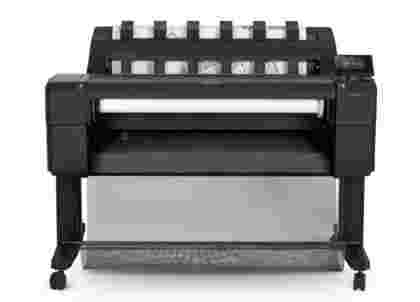 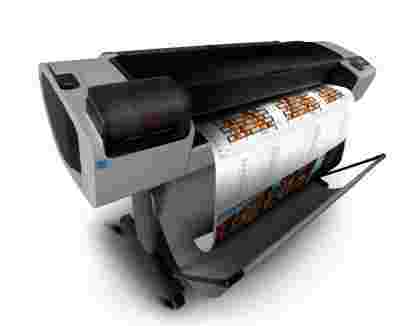 The printers capability to accurately display data is all thanks to its high-density printheads. 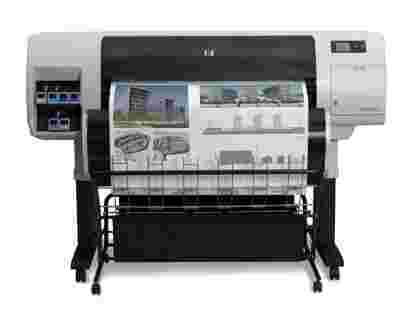 The HP Designjet T2500 takes on a whole new look and feel, one which builds on HP success of the HP Designjet T920 and T1500. 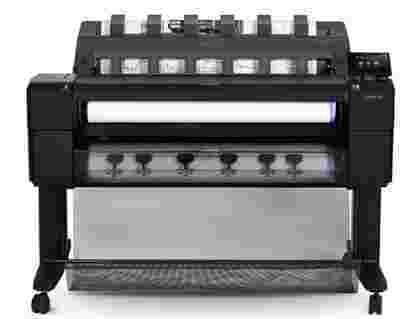 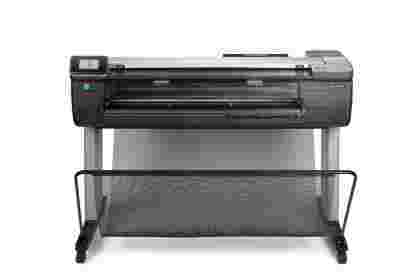 The Designjet T2500 has an inbuilt scanner with a crisp resolution of up to 600 DPI. 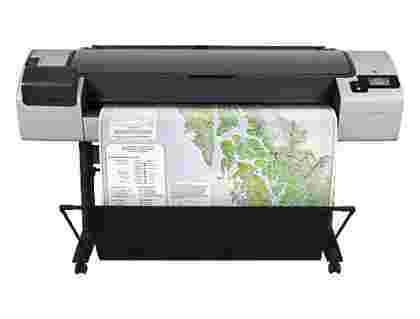 The HP Designjet T120 is a fantastic value for money wireless large format solution with a large colour touch screen, 1200 DPI Print quality for fine line reproduction and is light weight with a small footprint for onsite usage. The HP Designjet T3500 Production eMFP is HP’s first super fast production printer for the office. 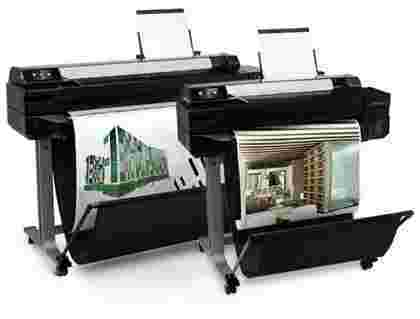 With zero warm up time thanks to the Intel i5 core processor coupled with a 500gb hard disk and 128GB worth of RAM, this printer is in a league of its own. 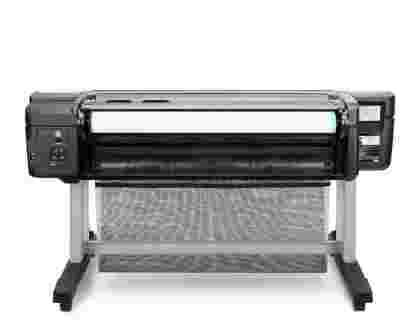 Boost your business printing with the HP Designjet T730, it's 3 times faster than previous HP Printers and enables user to connect directly to the printer over Wifi for full control with a smartphone. 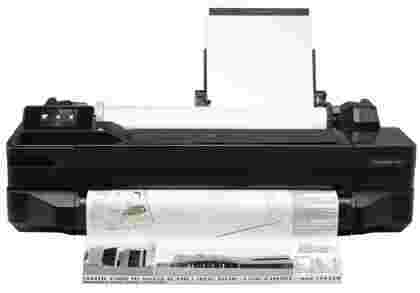 The HP DesignJet T830 24-in Multifunction Printer is much more than the sum of its parts, and for the small to medium-sized architect, engineer or construction office, it offers the most versatile wide format solution. 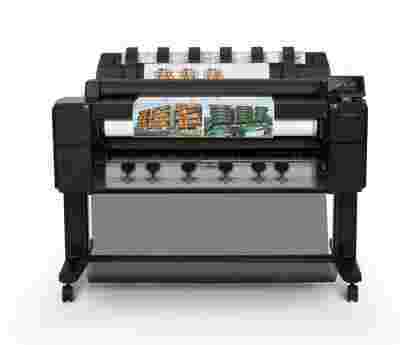 It’s convenient to use without compromising on speed or quality and you’ll be able to print at the touch of a button from any one of your devices. 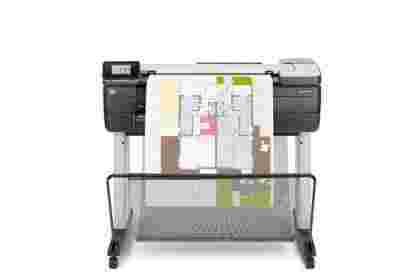 Gain more control over your prints both in the office or on site with the HP Designjet T830 Multifunctional Printer. 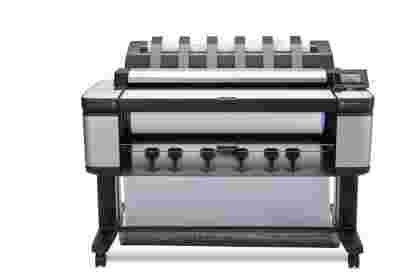 Supporting direct connectivity and a large touchscreen for easy management the T830 is ideal for any construction company.